The life of different birds and animals in the wild nature has been the subject of interest for people for centuries. With the help of the Polar Fox slot play in the very entertaining way we have the chance to observe the beautiful polar fox and other wild inhabitants of the North. 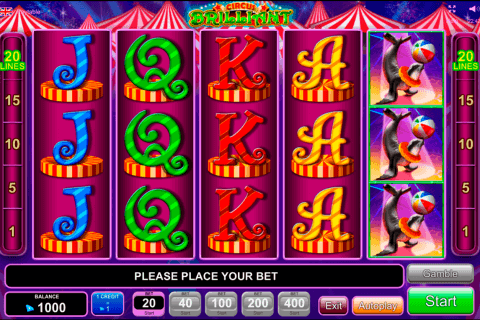 All of them are characters of the 5-reel and 9-payline video slot developed by the Novomatic company. This game has two bonus features and offers the 9000-credit jackpot. It seems that various animals, birds, insects, fish species, etc. are perfect characters for slot machines. This is true and there are many such Novomatic free games casino slots, which masterly represent different alive creatures on their reels. 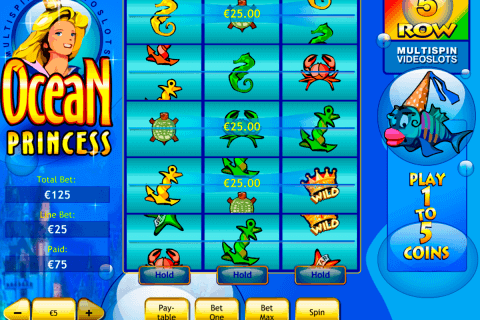 The Polar Fox slot is one of them with wonderful animal symbols and big winning chances. The image of the Polar Fox with the shining white fur is the Wild symbol. You will find this icon very useful because it will help you to complete more winning sequences and double their payouts in addition to this. Many gamblers choose primarily free spins with bonus feature games and this slot is one of such games. There is the Scatter symbol (the Forest View) and three or more of these icons will let you play 15 free games. The ‘bonus feature’ of these free spins is the 3x multiplier of all wins and the chance to win more free games in this round. Risky casino gamblers will definitely want to try their powers in the Gamble feature in order to increase their wins. 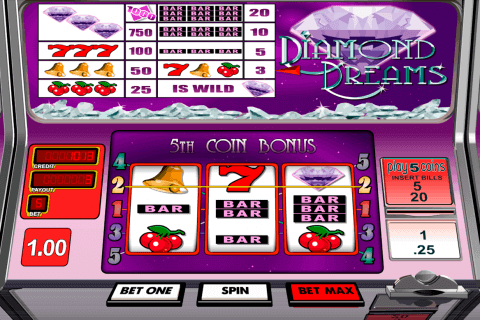 You will enjoy spinning the reels of the Polar Fox free video slot game, because of its nicely designed symbols. Among them you will see white owls, rodents, hedgehogs, white rats, white rabbits, polar foxes and forest views. 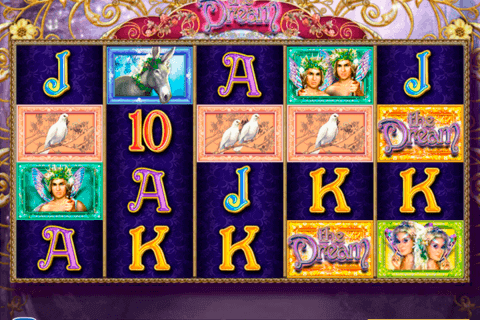 Popular A to 9 card icons complete the list of symbols in this online slot. Feel the spirit of freedom and life of wild animals during gambling in Canada with the Polar Fox slot from Novomatic and spin the reels of this game with pleasure.